Bizzy Crook “21” | New Video My good homie Bizzy Crook dropped new visuals this week “21”. Shot by CT Films when they were out here in LA. A lot of Dope Visuals and Music coming out the Good Luck Camp. 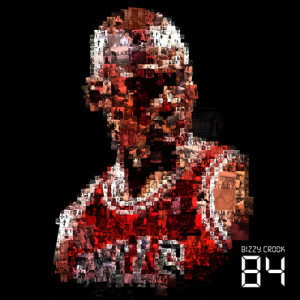 If you was rocking wit his 84 street album, his 84: Off Season begins December 27.